After attending the Leys School, Cambridge, as a music scholar, I studied music at Cambridgeshire College of Arts and Technology (now Anglia Ruskin University), finishing in 1988 with a BA Hons degree in Music (2:1). At CCAT I had piano lessons with a professor from the Royal College of Music, London, winning the Helmore prize for Haydn/Mozart performance and the Marturet prize for Composition. In 1992 I gained an LRSM piano teacher?s diploma. For several years I taught piano part-time, facilitating many Associated Board exam successes. In 2007 I completed a PGCE general primary course at the Faculty of Education, Homerton College, Cambridge, and spent the next few years teaching classes, groups and one-to-ones in Cambridgeshire. Currently, I teach around 40 piano students (various ages and levels) each week. 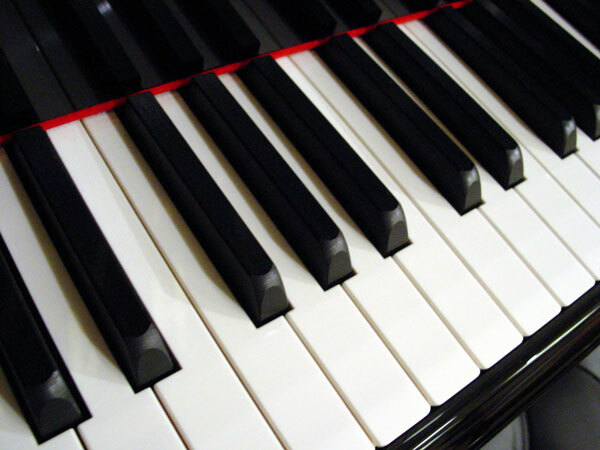 I play piano in my church music group, take part in local performances and compose and arrange in my spare time (compositions include Piano Sonata and Symphony for Strings). My other interests include home recording, reading, walking, swimming, cycling, cinema and board games. I am married with three children. I hold an enhanced CRB check and will be pleased to supply the name of a referee on request. To listen to a home studio piano recording by Alastair Lyle refer to Piano Pieces. Please note: if you've visited this web site before, please go to the menu bar, select the view drop-down menu, and click refresh. This is to ensure that you're accessing the latest version of this website.